Click below to view a full library of links to web pages such as Harford County Courthouses, Sentencing Guidelines, and more. Click below to view a a full list of upcoming CLEs and events. All General Meetings are held in the Ceremonial Courtroom at the Harford County Circuit Court from 5-6pm. Whom to call when I have an MDEC question? Click here to download the contact sheet! The Harford County Bar Association, Inc.
Harford County Bar Association Members can access their accounts by clicking here. 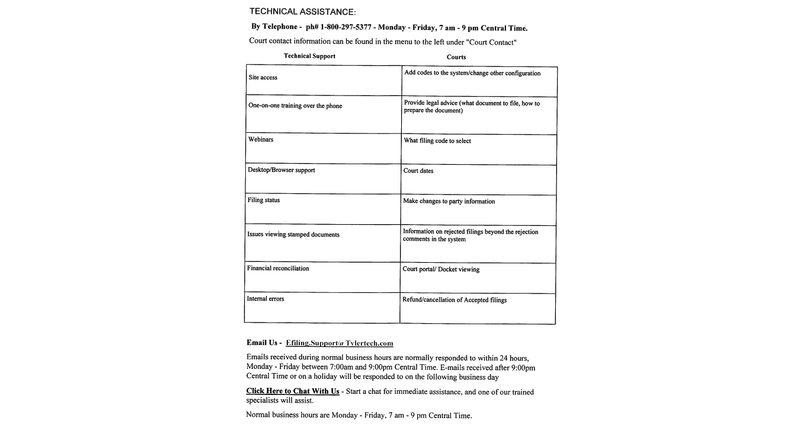 Access the Harford County Circuit Court Daily Docket. Upcoming Continuing Legal Education offered through the HCBA. Continuing Legal Education offered by other bar associations throughout Maryland. Previous Harford County Bar Association CLE events and materials. I need a local attorney. Can you provide a referral? 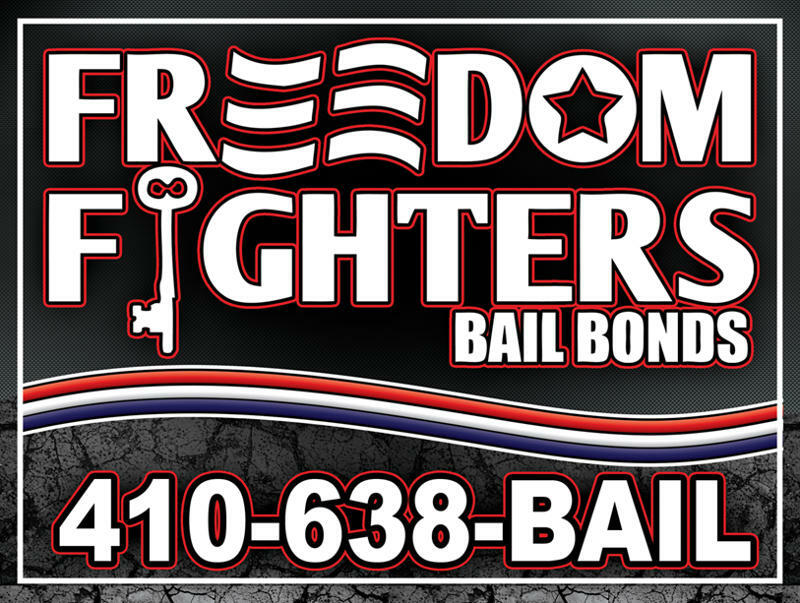 We refer all requests for attorneys to the Harford County Bar Foundation. Staff at this location are familiar with the local legal community and can assist you with a list of names in various practice areas. You can reach the HCBF at 410-836-0123. I need a local attorney but cannot afford one. Can you help me? If you qualify financially, the Harford County Bar Foundation may be able to help you obtain a free or low cost attorney. The Foundation may be reached by calling 410-836-0123. How do I become a member of the Harford County Bar Association? We welcome your interest! Please click here for information on our membership and to apply online. How do I become a Sponsor of the HCBA? The Harford County Bar Association welcomes sponsors! Please call us at 443-987-3730 for details. Or, send an email to our Sponsorship Committee Chair Ms. Krystle Acevedo, Esq. at krystle@kacevedolaw.com. Can an attorney come speak to my group? Absolutely! We have over 250 member attorneys who practice in a wide variety of areas, and we will assist in locating the perfect presenter for your event. Please contact our Outreach Committee Chair, Deputy State's Attorney for Harford County Diane Adkins -Tobin, at 410-638-3500. Feel free to send an email to harcobar@gmail.com, or fill out the form below. Please note we are not a law firm and cannot provide legal advice. If you are seeking a lawyer referral, please contact the Harford County Bar Foundation at 410-836-0123. The Bar Foundation of Harford County, Maryland is a non-profit community resource providing educational and referral services to the residents of Harford County. ©2019 Harford County Bar Association. All Rights Reserved.